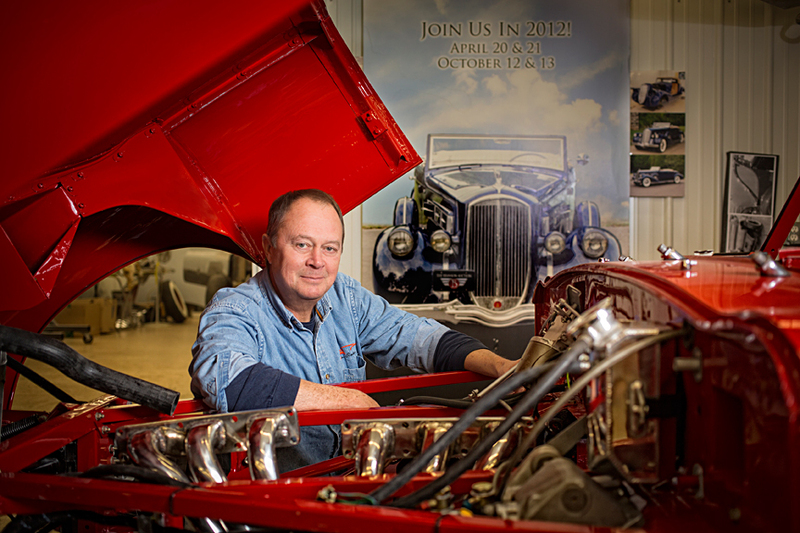 Under restoration expert Mike Mann's deft hand, automotive gems of bygone days exceed their former glory. Tucked away on a quiet street in Festus is a shop whose unassuming owner is the last person one would expect to be hobnobbing with Hollywood royalty and automotive kingpins. 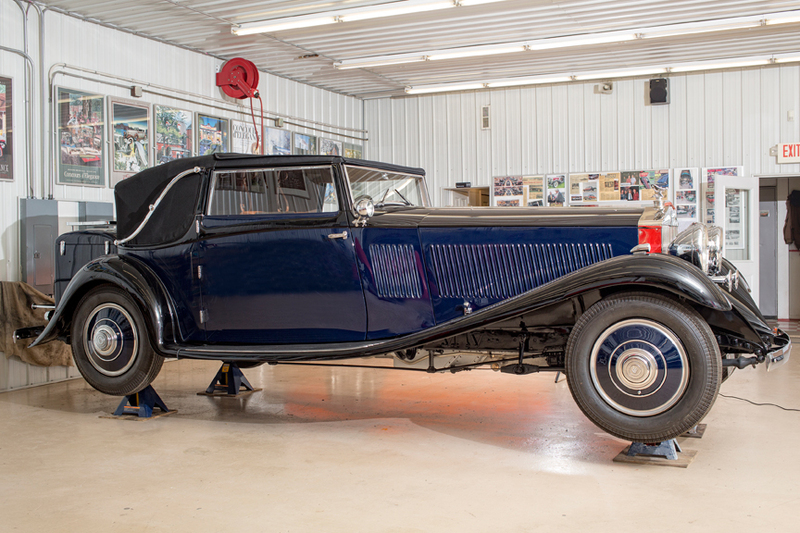 But Mike Manns’ humility is precisely what inspires him to pour so much effort into the auto restorations that have drawn famous gearheads like Jay Leno and members of the Rockefeller clan to his work at Manns Restoration. While his bread and butter remains the regular people looking to polish a beloved family treasure, there have been enough high-profile projects to put the humble, small-town grease monkey in the Rolodex of every auto enthusiast with cash to burn. At 63, he’s been in the business since he was a teen working in the garage his grandfather opened in 1939. 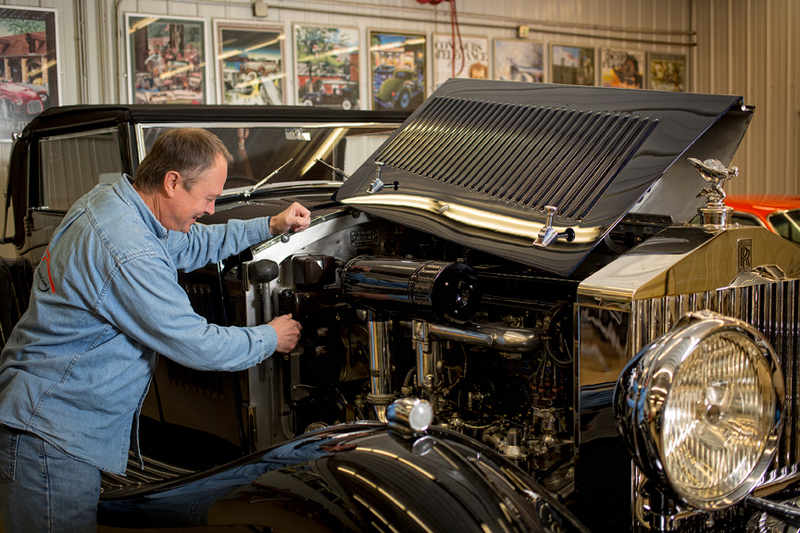 In the decades since, he’s built a reputation for detail that has attracted some of the most celebrated restorations in the industry. Among the most famous is the Bobby Darin Dream Car, a custom DiDia in which the heartthrob drove Sandra Dee to the Oscars in 1961. Another – a 1963 Chrysler turbine engine concept car few even knew existed in 1994 when Manns restored it – is now valued at a staggering $10 million. For Manns, restoration is far from a simple coupling of nuts and bolts. It is both an art and science, requiring an eye for what designs work with the lines and character of the car. 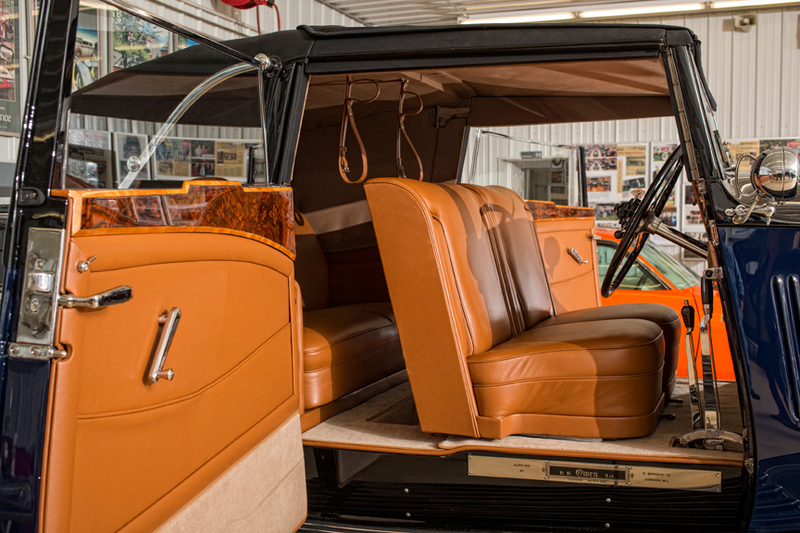 At times, the work relies also on no small measure of sleuthing, as it did during the rebuilding of the Rockefeller family’s 1930s Edsel Sport Phaeton concept car, when Manns had only an incomplete, dilapidated body and a couple of fuzzy photographs of the original to serve as blueprints for the project. 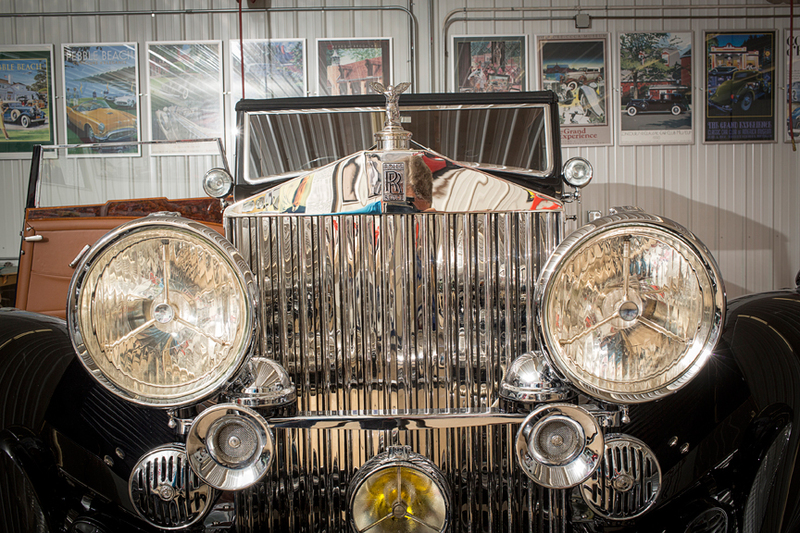 Indeed, reproducing missing parts from a one-of-a-kind, Prohibition-era vehicle is no small feat. Manns sketches out the design concept, often right down to the individual parts he’ll need to recreate to bring it to life. 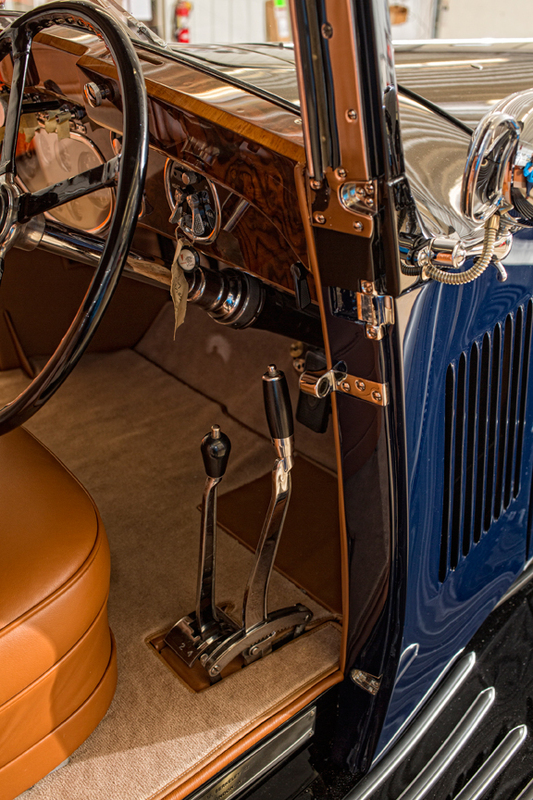 His fidelity to historical accuracy, creative design solutions and dedication to quality have earned him international recognition at prestigious car shows in Pebble Beach, Meadowbrook, Amelia Island, New York, Paris, Rome and beyond. His TV break eventually could come by way of Leno, who connected with Manns over a shared interest in the turbine car and who calls him from time to time to talk shop. He’s toured Leno’s garage and attended tapings and shows at the comic’s invitation; then about a year ago, the two began scripting a prospective documentary about the restoration of the turbine car they hope will interest a cable TV channel. Restoring a car is less about polishing chrome or recovering panels and seats than it is about respecting cherished parts of the past. This is the aforementioned common denominator that makes one man’s humble beater as precious as another’s multimillion-dollar concept car. “It’s touching the lives of people who have something precious,” Manns says.